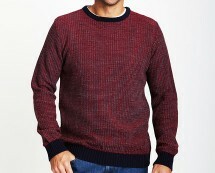 Every man needs a reliable yet trendy chunky knit jumper in their wardrobes this season, and this design is super cool and stylish right now! This cable knit design is a popular choice this season; it’s both practical for keeping us warm this winter and stylish enough for keeping us super cool. 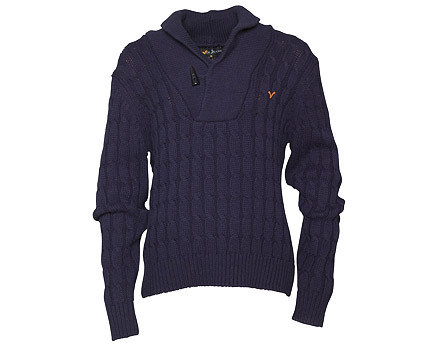 This man’s Voi Jeans Campbell knit jumper features a lovely shawl neck design with duffel button detail that offers a casual laid back approach to fashion. 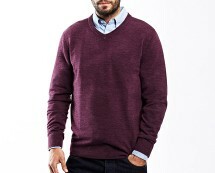 It will team nicely with your denims and help you maintain a fashionable look this winter. This particular design is warm enough to be worn with only body warmer if you wish, enabling you to showcase your style in all its full glory! 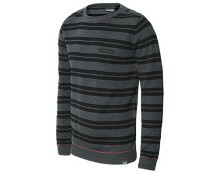 This reliable knit is a staple piece for any man’s wardrobe as it never dates! Season upon season this chunky jumper will do exactly what is says on the tin and we love that any age group can rock out this timeless trend too! 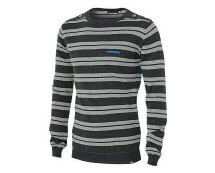 This outstanding value Supersoft jumper in many different colours is perfect for layering up this season. 100% Acrylic. Machine washable.